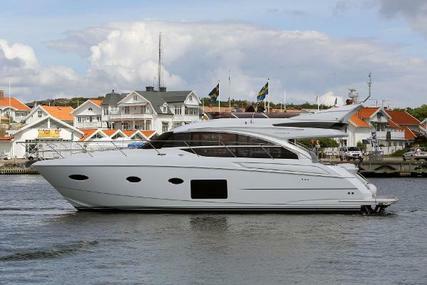 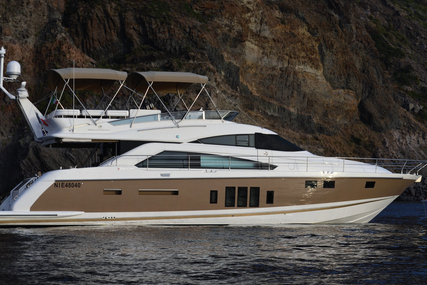 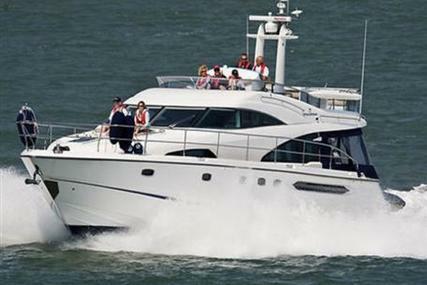 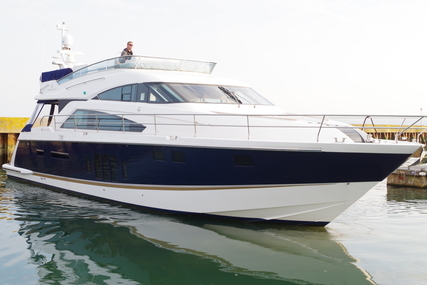 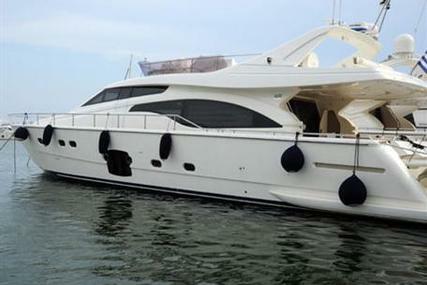 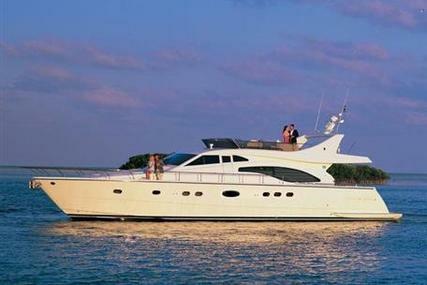 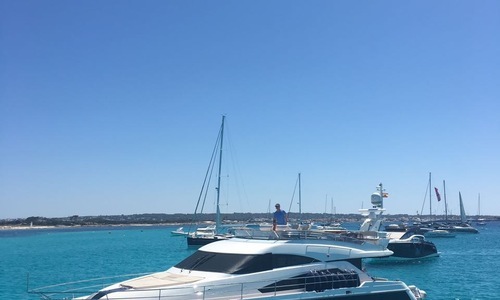 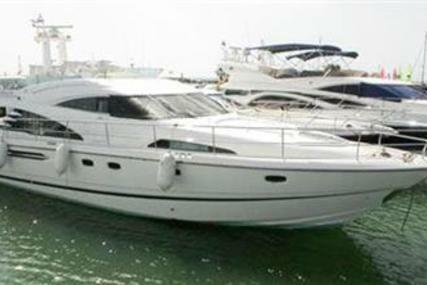 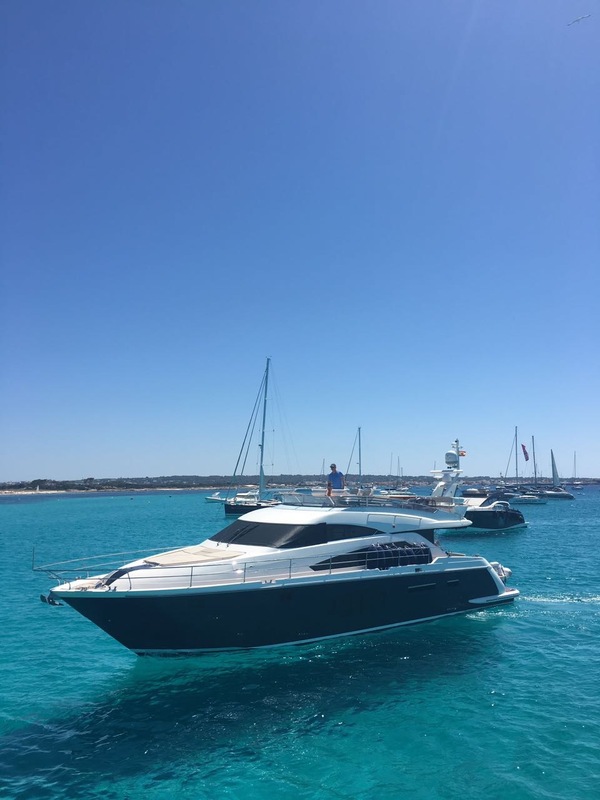 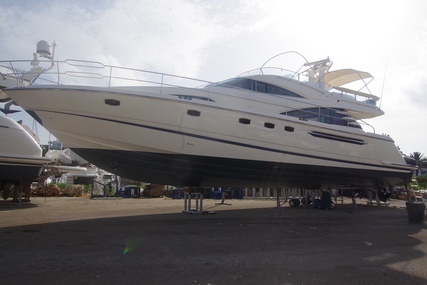 2011 Fairline Squadron 58 Fitted with Volvo D13 800hp EVC Diesel Engines with only 310 hours. 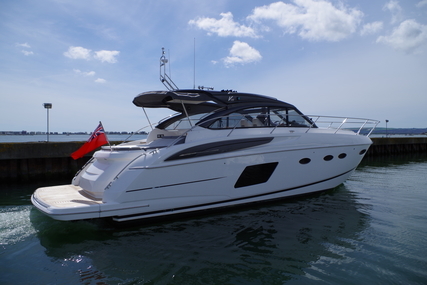 Specification includes; Garmin GHP 10 Autopilot, Dual Garmin 5012 Touchscreen GPS, Garmin 300i VHF Radio, Garmin GMI Digital Multi function Display all navigation equipment is on the lower and upper helms, Garmin 404 Open Array (4kW) Radar, Stern and bow Thrusters, Onan 17.5kW Genset, remote Yacht Controlller , Water Maker 120L, Full Boat Air Conditioning, Satellite TV - KVH M5 SAT TV, DVD Player - Bang & Oulfsen Home Cinema System to Saloon. 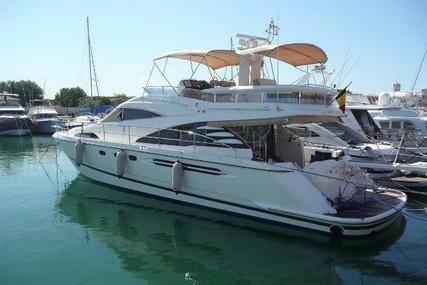 Berths: 8 (Master: Double, VIP: Double, Guest: two convertible into large Double, aft: Double bunk). 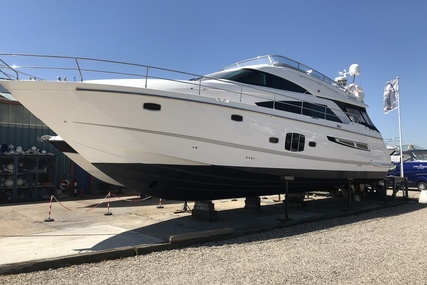 This Fairline Sqaudron 58 benifits from having a cosmetic refurbishment with new fabics and carpets throughout the Squadron in 2017. 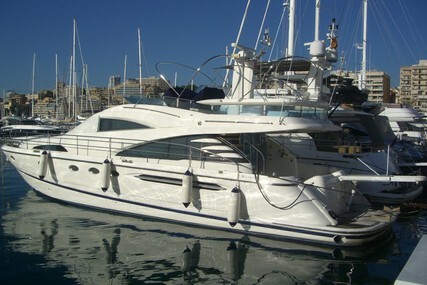 Fully serviced and overhauled by a fastidiuos owner. 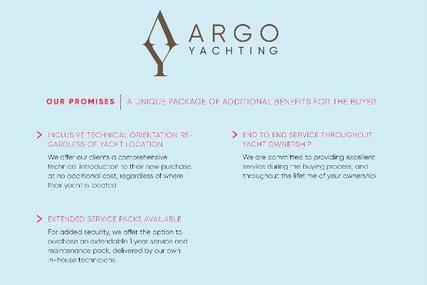 A very special example that needs to be viewed. 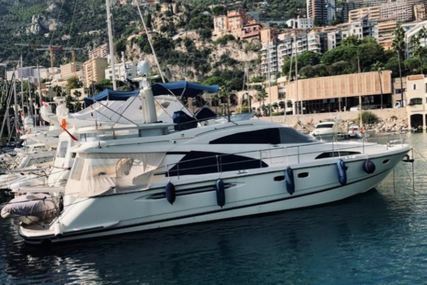 "It is probably the finest example on the market"